We are very aware that attempts to emulate Christ’s s character often result in believers attempting to follow a set of rules and then suffering either pride “on success” or guilt “upon failure”. This curriculum makes every effort to avoid that trap by always pointing the students back to the power of Christ and the Holy Spirit within believers as the only means of developing a Christ-Like character. 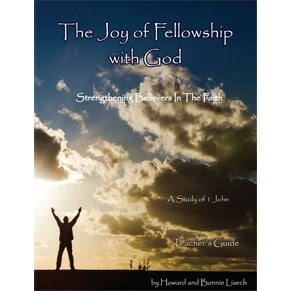 The first chapter covers Discovering Christlike Joy and the final chapter is Christlike Love. 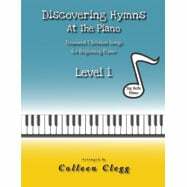 Other chapters include lessons on integrity, self-control, unselfishness, humility, and forgiveness.